When it comes to investing in any fitness equipment, we usually make our decision based on the results that they will produce. Be it an arc trainer or a stationary exercise bike, we are usually only concerned with the effect they will have on our bodies. After all, the ultimate goal is to lose weight, tone up the body and maintain the shape we have worked so hard to achieve. 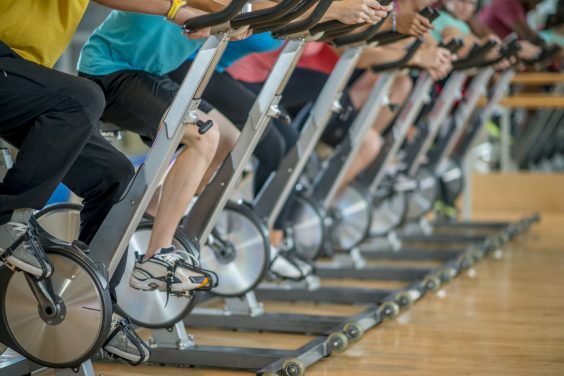 Given the different types of exercise bikes, it is no brainer that you would be curious about the results they will produce. We talked to some of the fitness experts in the industry and people who had the firsthand experience with these bikes to see how well they fared. Below is our analysis of how exercising using the stationary bikes tends to reflect on your fitness journey. When it comes to weight loss, you can’t rely on exercise alone. You would be required to bring some changes to your lifestyle as well that would bring change in your body. When you work out, you are actually burning some fats. When you eat less and create a deficit of calories in your diet, the body would be forced to use up the stored energy, fats, as a result. This would help you reach your goal faster. Once you have started to work on your calorie count, next in line should be you setting up reasonable goals for yourself. This would start with you creating a roadmap for your efforts. Taking into account your current weight and how many you need to lose, you can actually work on the speed and calories you need to burn on weekly basis to achieve your target. As per calculations, you need to burn over 3500 calories to lose a pound. On the other hand, if a person weighing 190 pounds ends up riding the bike vigorously for an hour, he will be burning around 900 calories in the process. So, we will leave the mathematical details for you to figure out on how fast you need to ride the bike and how long to lose weight. The thing with stationary exercise bikes is that it is good for weight loss and maintenance. If you keep a check on your diet and burn off the extra calories, you will be able to maintain your body shape. Most people we know, who lost weight through dieting, ended up complaining of flabby legs and untoned muscles. With a stationary bike, you will get your body in the perfect shape and actually prepare for the beach outings in the coming summer season. Regularly using this bike would get you a ticket for having a body which has better joints and legs that are more flexible. However, the thing with cycling is that you need to really use the muscles in your body to create the right effect. For this, the resistance needs to be really high in order to get the body in the right cardio phase. An uphill cycling is what will give you the kind of toned lower body that would be worth showing off. Last but not the least, the best results are attained if you are eating the right kind of food. The diet should be more about the proteins and less about the carbs and fats. Do include greens and lots of fresh fruits and vegetables in your diet to maintain a well-balanced diet. In case you have a health concern, do talk to a physician about the kind of diet you should be following to balance health with your fitness goals perfectly. It is only after you have followed the above-mentioned steps that you will begin to see some significant changes in exercise bikes. With you investing so much in them, it would be only fair that you work out in the right manner to achieve the desired results. 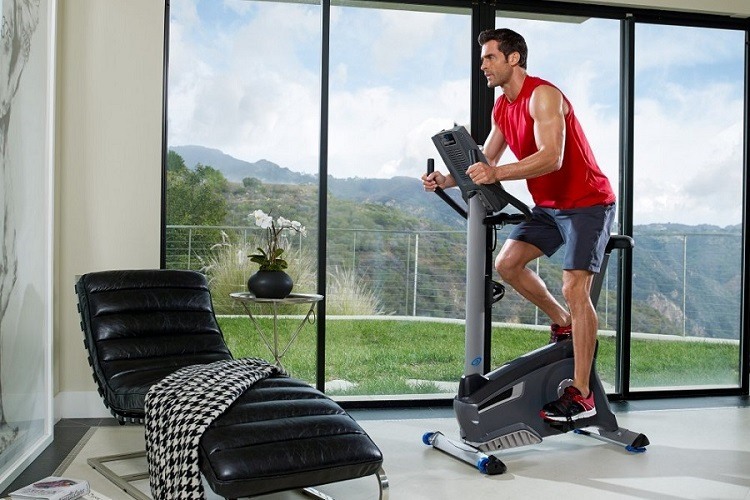 A well-toned body is loved by all and stationary exercise bikes can make that dream become a reality for you. 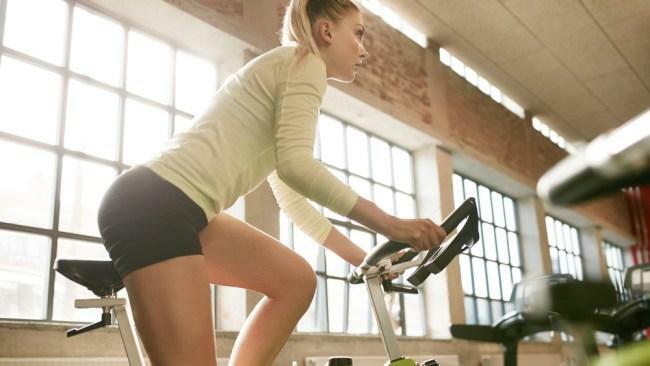 How Long on An Exercise Bike to Lose Weight?